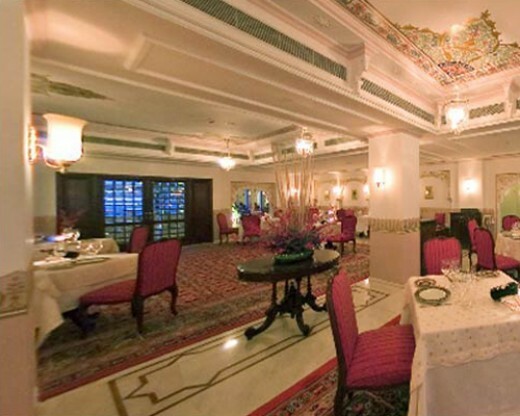 The Taj Group is the epitome of hospitality in India. The Taj Lake Palace is a part of the spectacular chain. Most tourists describe it not just as a hotel but an experience of luxury, pleasure, and exquisite service and a way of living royal life. The enriching and elegant hotel chain consists of ancient palaces of Indian Princes and lavish royal residences with English friendly restaurants. 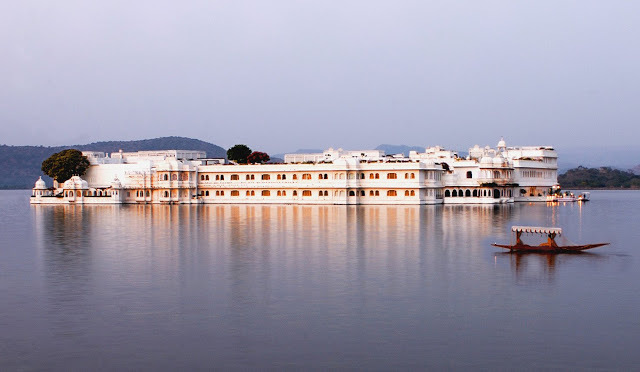 Taj Lake Palace is undoubtedly one of the best hotels of the Taj Group. The mesmerizing pet friendly hotel in Udaipur seems to be floating on the lake Pichola. It is the perfect combination of marble and mosaics art. This Rajasthan palace hotel dates back to 1746 when was built by Maharaja Jagat Singh II in the small island on the lake. Now many years back this royal palace was converted into a five star luxury hotel by the Taj Group. Its white marble corridors, courtyards with fountains and ponds, terraces overlooking the Udaipur city and its palaces are worth mentioning because of the magical aura it gives out. It is a real treat for your vacation with your family and even your pet animals. The hotel staffs welcome pets and have no objection if your dog or cat roam around on the long corridors or courtyards of this hotel. There are plenty of places for your pets too move around without disturbing the other tourists. Below is the list of a few other pet friendly hotels in Udaipur that are quite economic but royal. You may also consider these for your vacation in Udaipur.